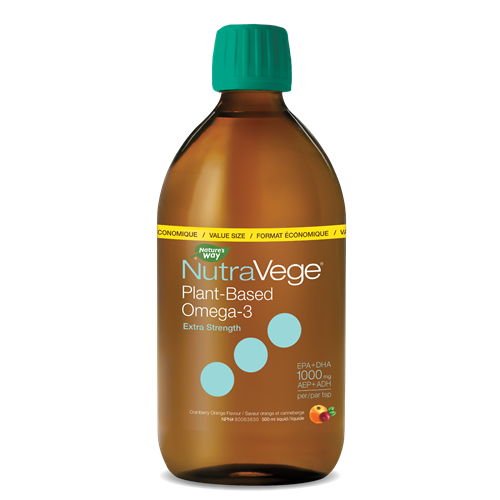 NutraVege supplements offer a pure and sustainable plant-sourced omega-3, derived from algae. 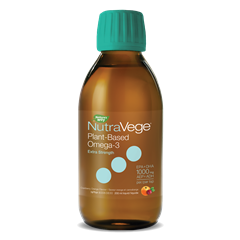 NutraVege 2x delivers a dose of 1000 mg of EPA + DHA per teaspoon. 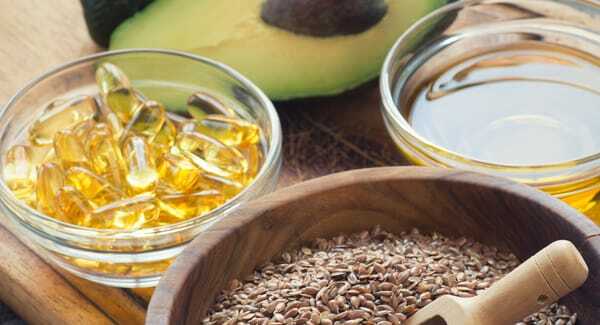 NutraVege 2x supports the maintenance of good health, cardiovascular health, eye function and brain function. 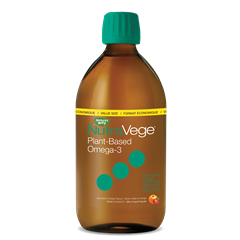 Ideal for vegetarians or those who prefer plant-based omega-3.